108 gamers from four states registered to play for their local Children’s Miracle Network Hospital this weekend. 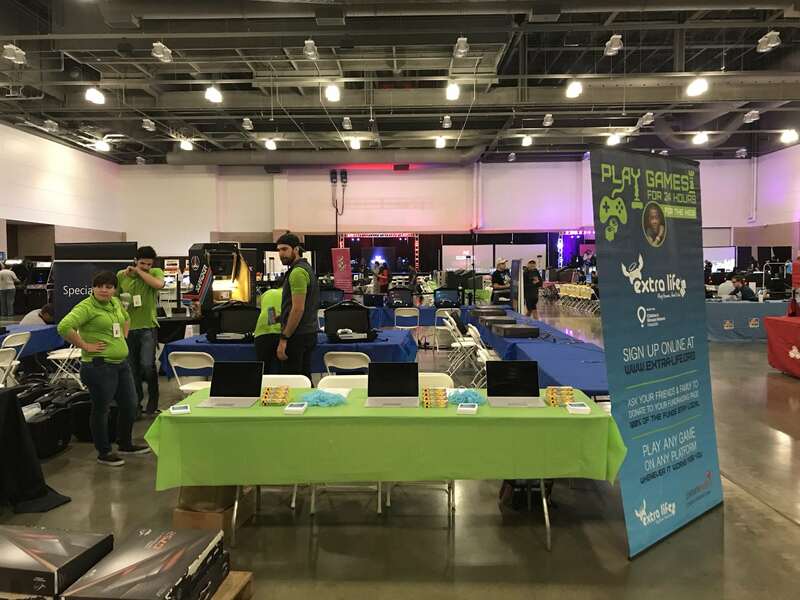 The gaming expo was held at the Irving Convention Center in Las Colinas and was in its fourth year. In total nine CMN hospitals were selected by various gamers who were visiting from out of town for the expo. 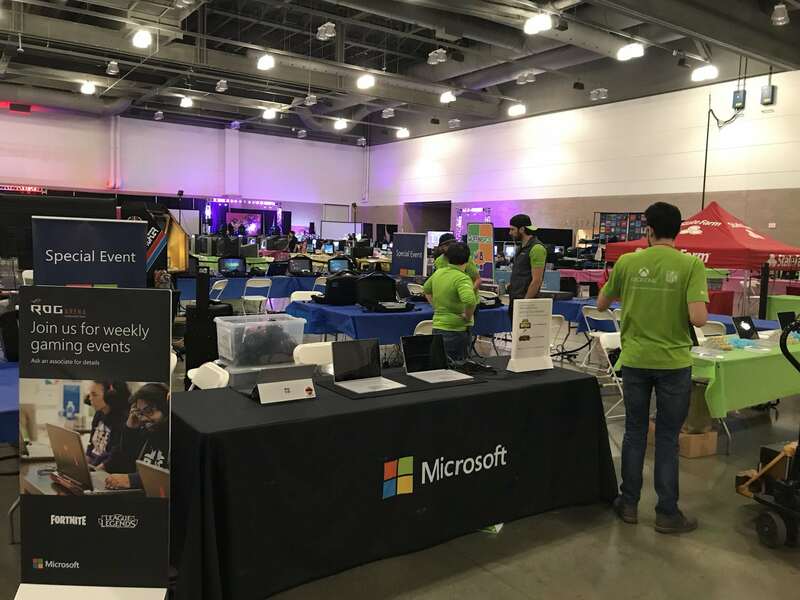 Extra Life chapters in Dallas and Fort Worth teamed up with the Microsoft booth this year to help promote Extra Life. Thanks to all those who signed up to play and thanks Microsoft for your support!! Next post: Today is Miracle Treat Day!